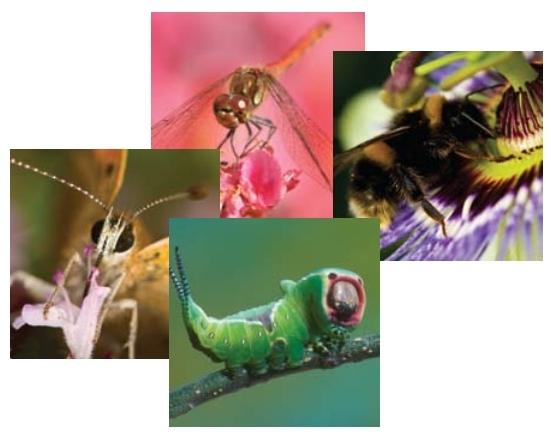 The Bug Club is aimed at children between 5 and 15... although anyone can join. 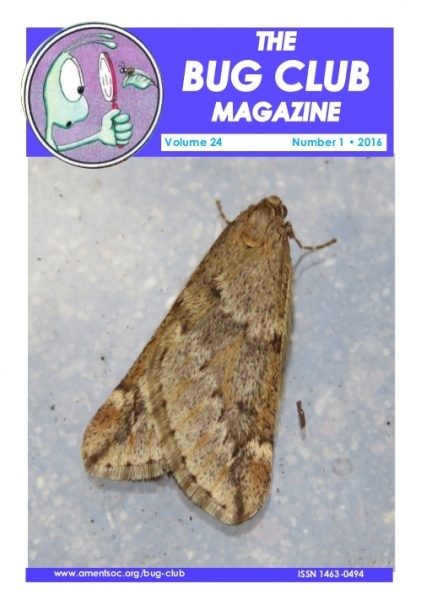 Members of the Bug Club receive the Bug Club Magazine six times per year. 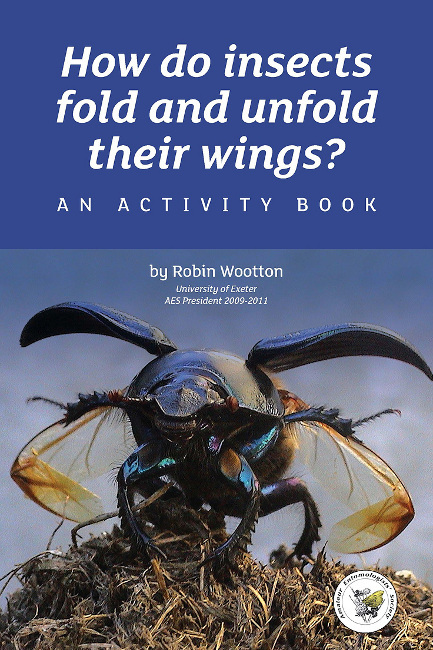 If you're a Bug Club member between 13-17 you can opt to receive the AES Bulletin at a discounted rate instead of the Bug Club Magazine. 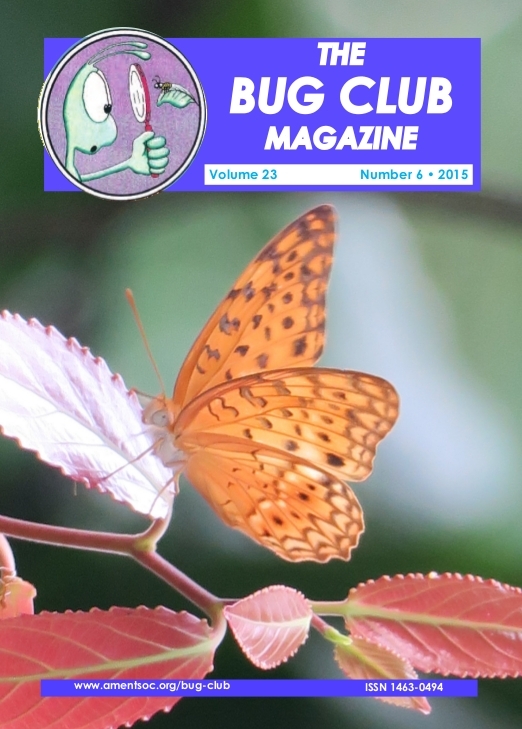 If you'd like to receive the Bug Club Magazine and another of our journals please purchase a 'Adult or family membership'. 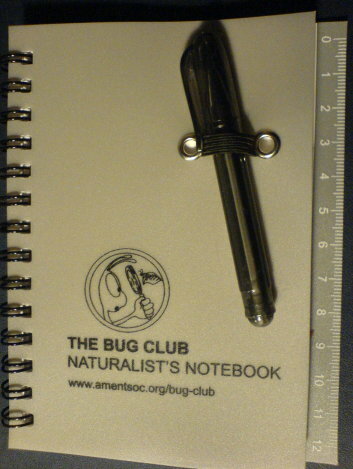 Please enter the date of birth (in dd/mm/yyyy format) of the new Bug Club member in the comments box during checkout procedure when buying a new Bug Club membership. If you are buying Bug Club membership as a gift then we have instructions on how to buy a gift membership. We will mention the name of donor in the welcome letter provided to the recipient. We use this information so recipients know who the gift is from, please let us know your preferences regarding how your name should appear. If you are renewing your membership, please tick the box and enter your membership number in the box during checkout. If you do not know your membership number then enter your post code (where the journals are sent) instead. Please note, new Bug Club members will receive a Bug Club badge (or equivalent item) free of charge. We only accept online payment via PayPal, you do not need an existing PayPal account to use the service. Please note, membership runs for the calendar year. If you are joining during October-December it is assumed that your membership is for the following year and not the current year. If you want to join for the current year then please mention this in the 'Addition information' box during checkout. If you join for the current year you will be sent any copies of journals from earlier in the year that you have missed.